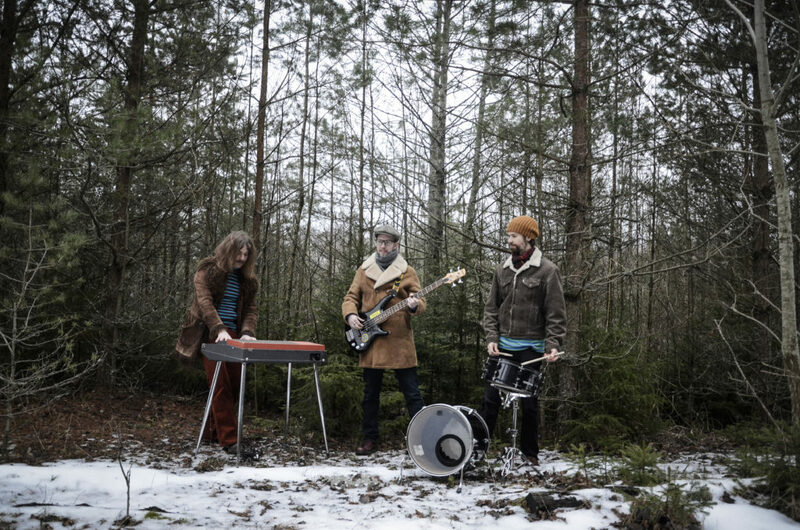 Just days after Blå Lotus released their debut album Tube Alloys as a digital only release they have moved forward with plans to release a Limited Edition Crowed-funded LP / Vinyl. 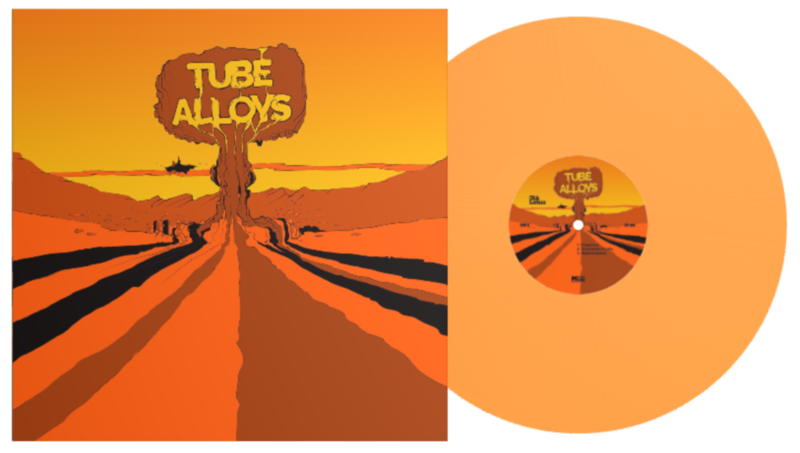 The Vinyl version of Tube Alloys will be limited to 200 Copies on Heavy Weight Colored vinyl due for release this summer. ‘Tube Alloys’ is our first attempt to put our vision to the test; oldschool progressive rock with heavy riffs without a single trace of guitar to aid us. Despite the title and the seemingly recurring references to heavy weaponry, there is no overarching concept, nor is it in any way promoting the idea of warfare. The “Recreational nuke” is referring to the sun and the beauty of science and “Trajectory” is just an intro. And the rest, well, that’s us – Hammond-driven prog through the lens of Sabbathy heavy rock. Heavily influenced by old school progressive acts yesteryear; Emerson Lake & Palmer, Yes, Pink Floyd, Black Sabbath, Jimi Hendrix, Deep Purple, Procol Harum, Genesis, Led Zeppelin, Atomic Rooster, Kebnekajse, Hansson & Karlsson, Trummor & Orgel, Dungen & Beatles among others. The Band immediately set out to create a expansive soundscape equipped with just bass, drums, Hammond organ providing a vast array of lengthy jam-based compositions interspersed with heavy stoner-like riffs. Recorded in Örebro, Sweden, at Musikhuset Varberga, between 8th and 23rd of April 2017. Produced, mixed and mastered by Fredrik Andersson. * Limited Edition Heavy Weight Colored Vinyl. * The LP / Vinyl will be printed once we reach the goal of 200 copies reserved. * You will not be charged before that time.